Neyla Pekarek, formerly of The Lumineers, has kicked off 2019 in a big way. In January, Pekarek released her debut solo LP, “Rattlesnake” — an ambitious and hauntingly beautiful concept album that recalls the legend of Rattlesnake Kate, who fended off 140 rattlesnakes to protect her four-year-old son. 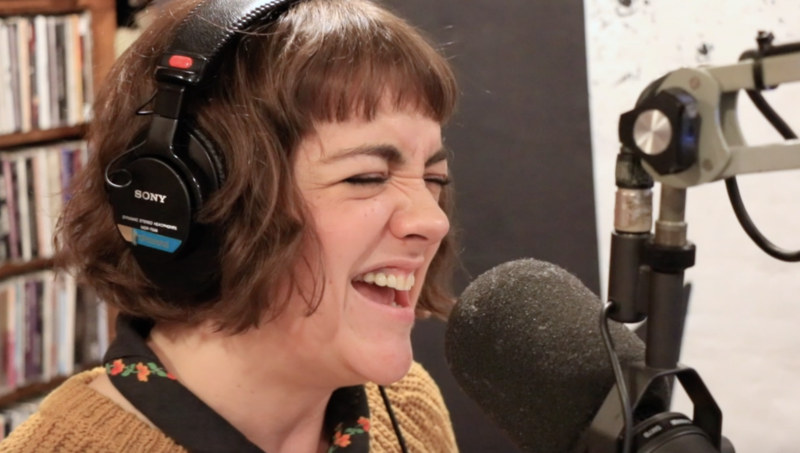 In February, Pekarek stopped by the Lightning 100 studio to chat with Casey and perform two songs — “Western Woman” and “Train” — from her mythical, Western-themed record. Check out both performances and listen to the full interview below.